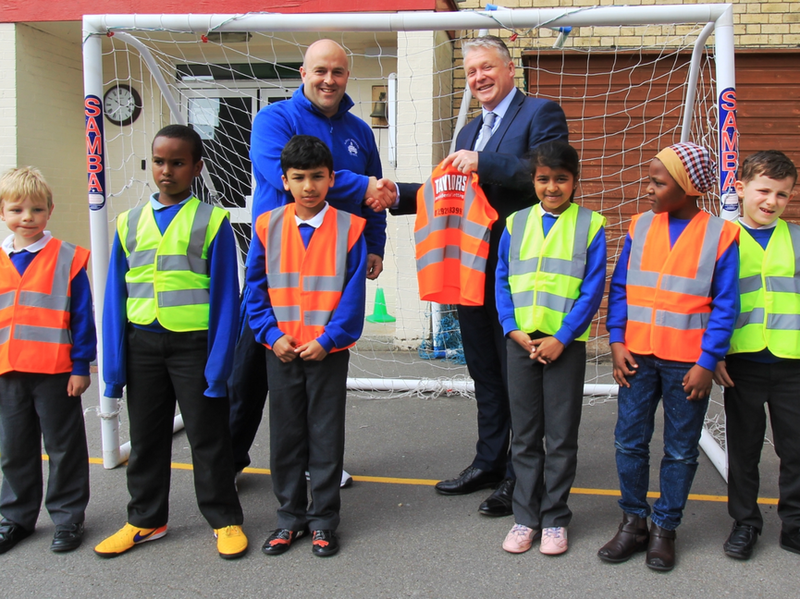 A big thank you to Taylors Countrywide estate agents for donating 50 hi-visibility jackets for our pupils to use. These will be used on educational visits and for sports clubs. Many thanks for your support.